On February 2nd, 2018, the second edition of Wasla took place in Dubai. This festival concentrates on giving space for bands from all over the region. This year bands like Cairokee, Autostrad, Lekhfa and local artists performed in front of a large audience. 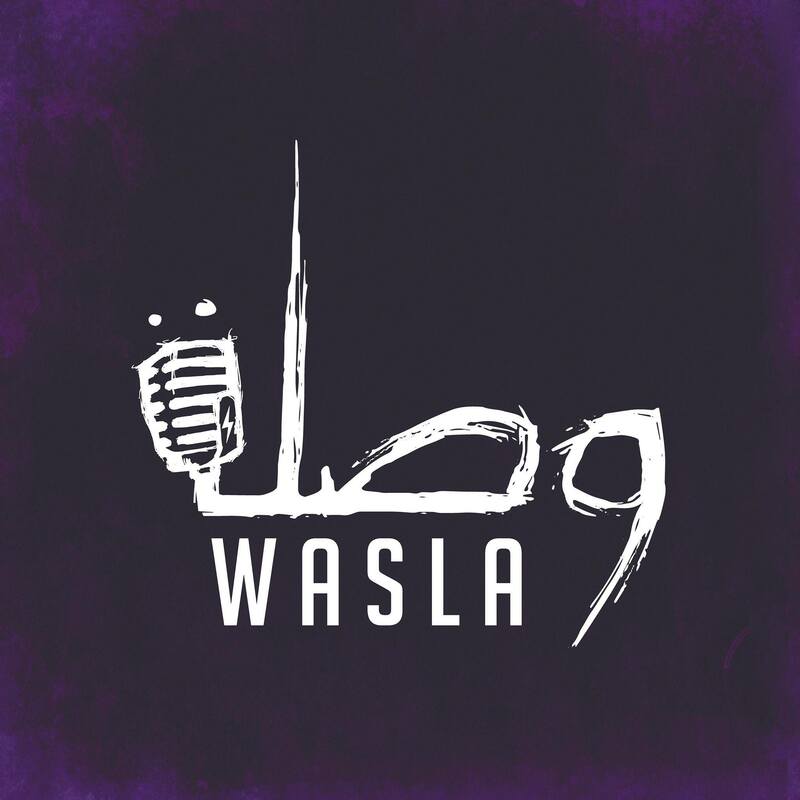 Speaking to Omar El Ayat, one of the core members of the team behind Wasla, Musiqa Mustaqilla explores the history of Wasla. The main partner for the festival is JK58.co. It was founded back in 2011 and aims at a „creative community that transcends borders – both cultural and geographical – taking traditional agency policies and adapting them to the here and now.“ as they write on the homepage. For the second edition Wasla changed the venue from the Amphitheater to the Dubai Design District which was established back in 2013. In addition to the main acts with two acts from Egypt (Cairokee and Lekhfa), it added a second stage featuring local talents, which is an important element and should be further explored in the upcoming editions. El Ayat hopes that upcoming editions of Wasla shouldn’t only be concentrated to take place in Dubai. He describes the festival as a „mobile festival“, meaning that it is not fixed on one location. 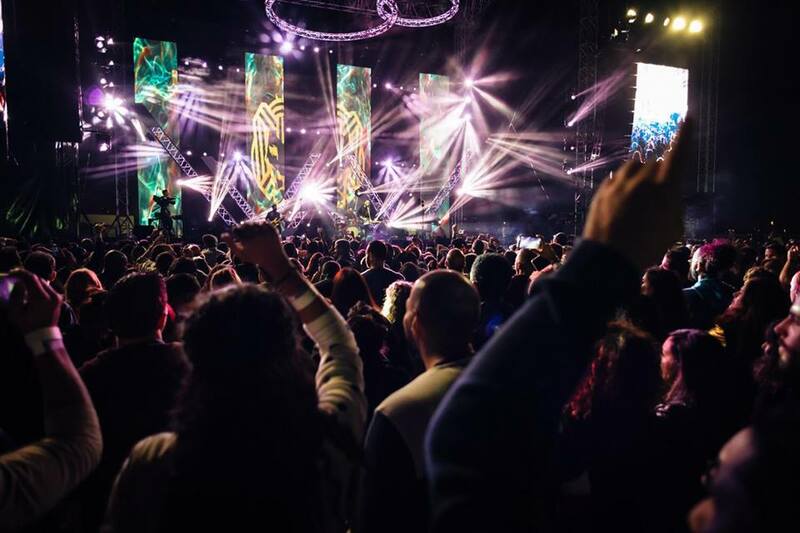 Even though Wasla’s mission is to introduce this music to Dubai, El Ayat hopes that they bring this festival to places like Egypt and Saudi Arabia. Maybe even to Australia and other places as well.